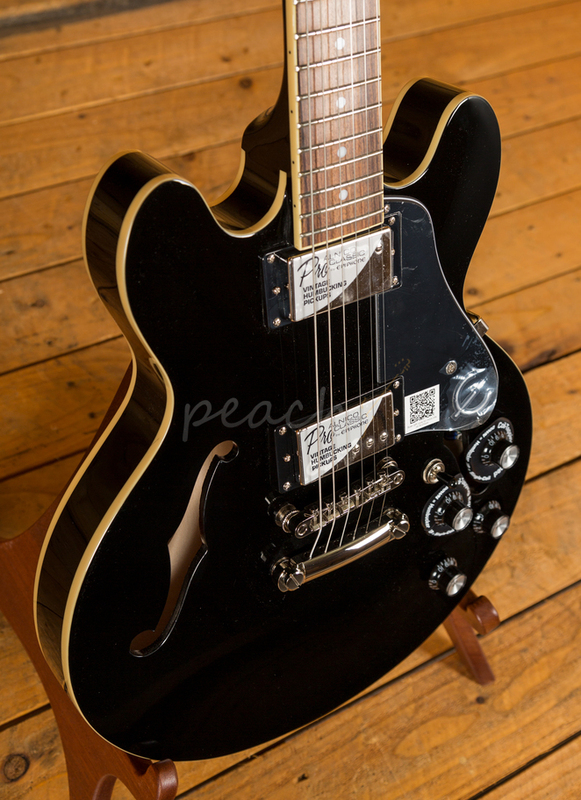 The Epiphone ES-339 Pro is a great way to experience what makes Gibson hollowbody design so special. 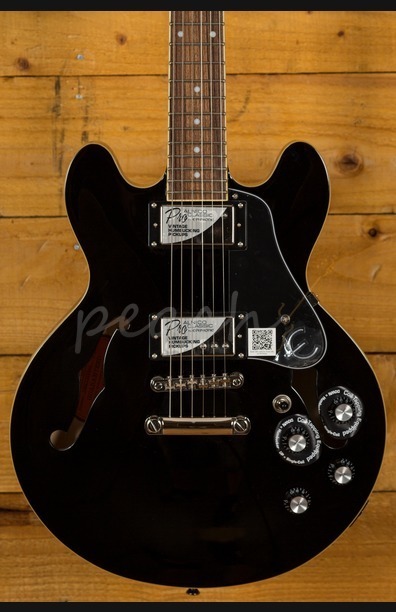 Since launching the ES-335 back in the '50's Gibson have been refining and improving hollowbody design and the Epiphone range delivers that same magic at a more affordable price tag. 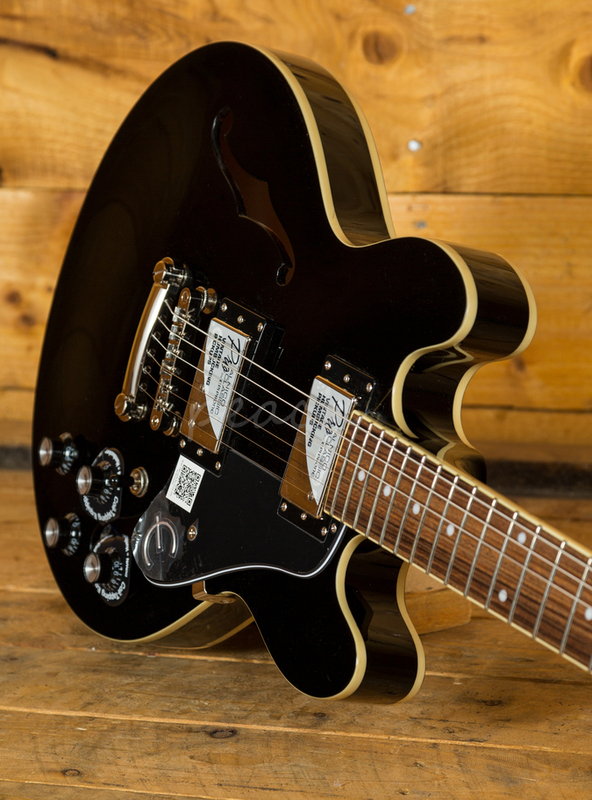 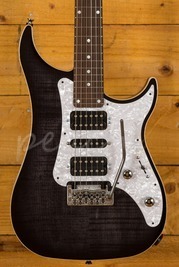 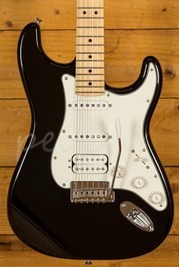 A Laminate Maple body is finished in Ebony and offers incredible sustain thanks to the solid centre block. 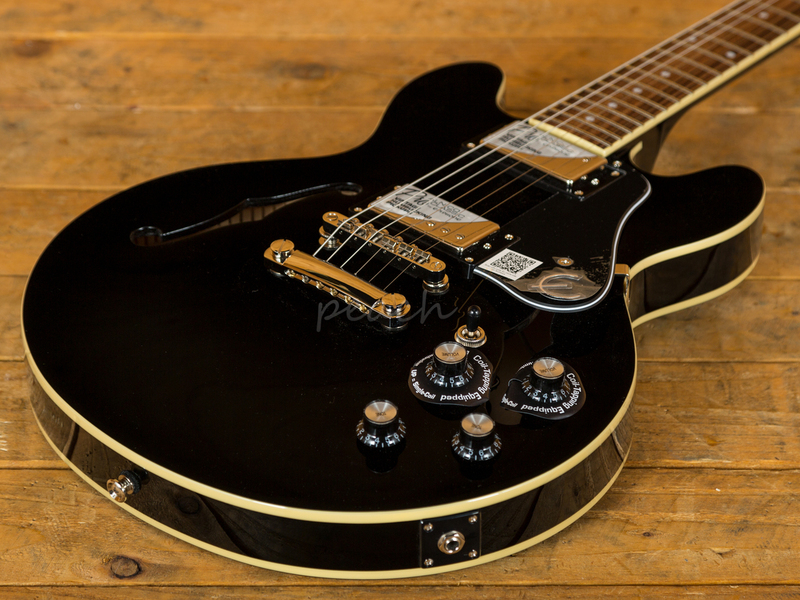 With a sweet, rich tone and a supreme playing position, the 339 is a real little firecracker. 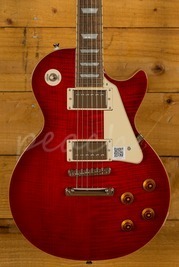 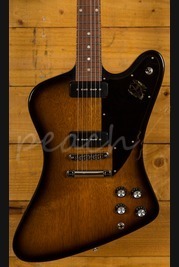 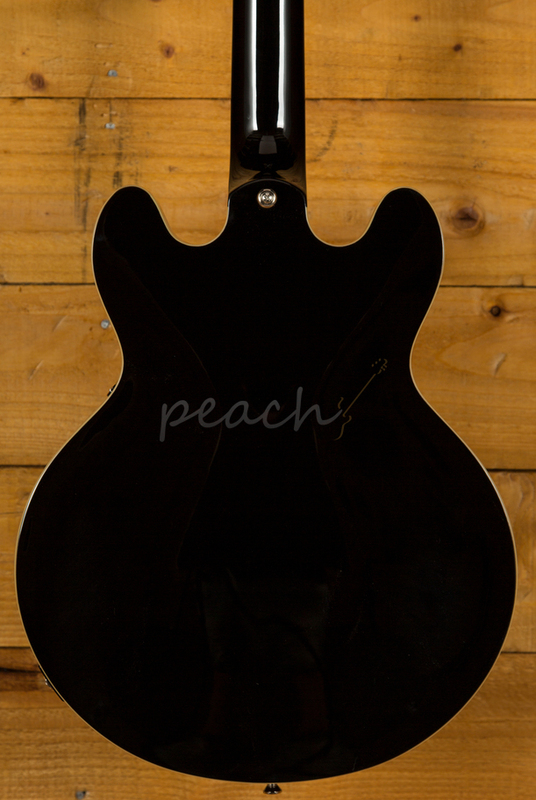 The Mahogany neck features a Rosewood fingerboard, SlimTaper D profile and classic vintage style pearloid dot inlays. 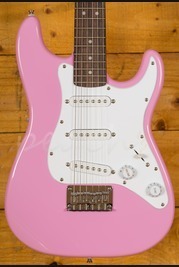 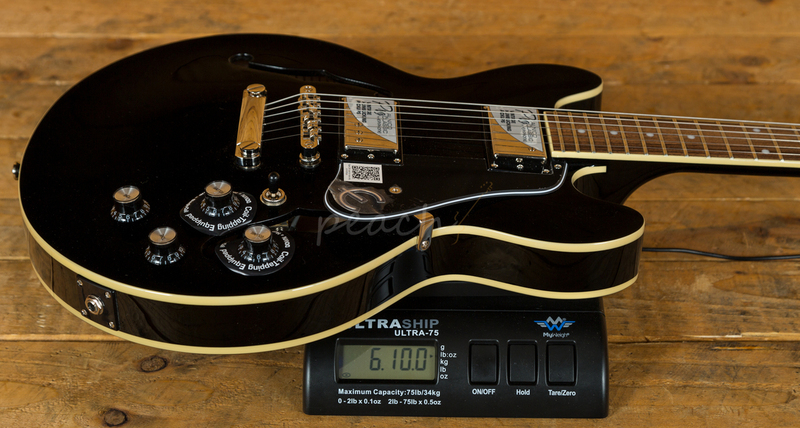 Despite its smaller dimensions, this is a real player’s guitar, perfectly balanced and super smooth. 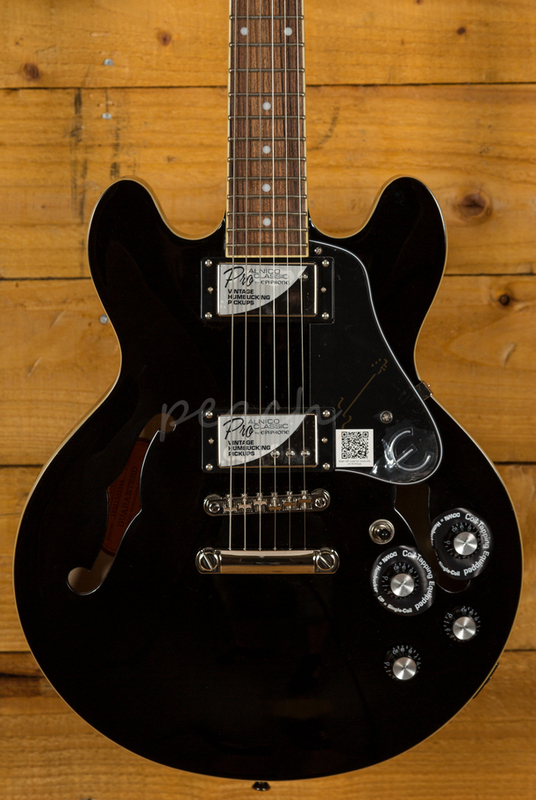 A pair of Epiphone ProBucker humbuckers delivers those classic tones, deep, rich and resonant they offer great clarity.